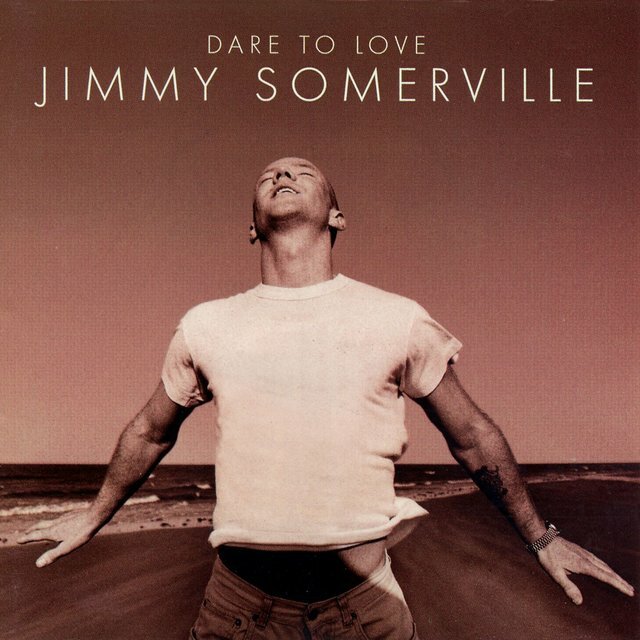 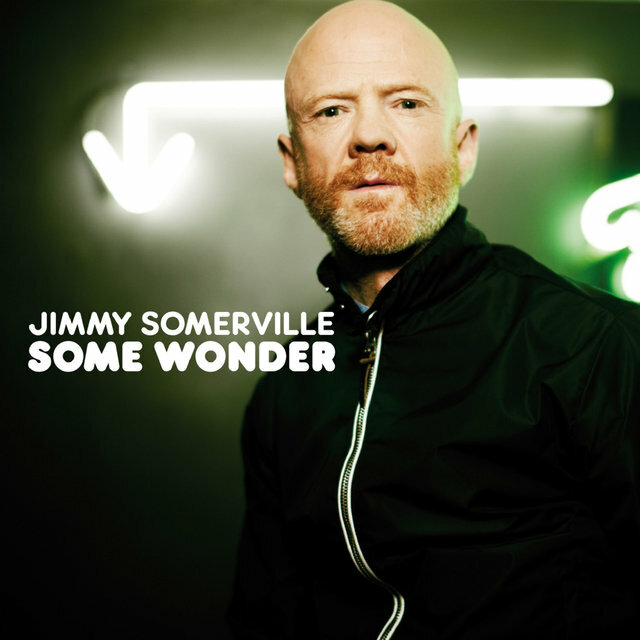 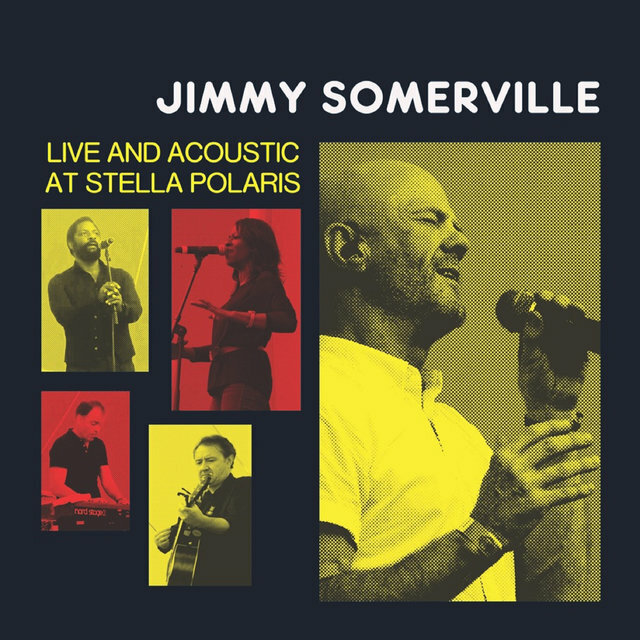 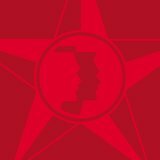 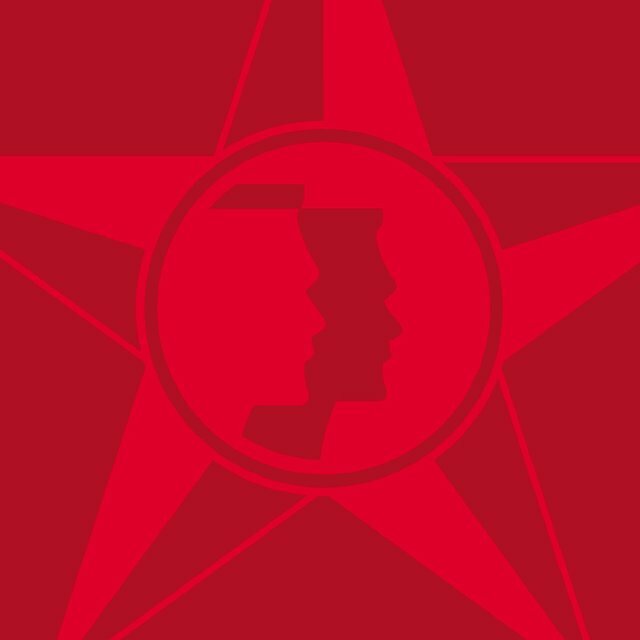 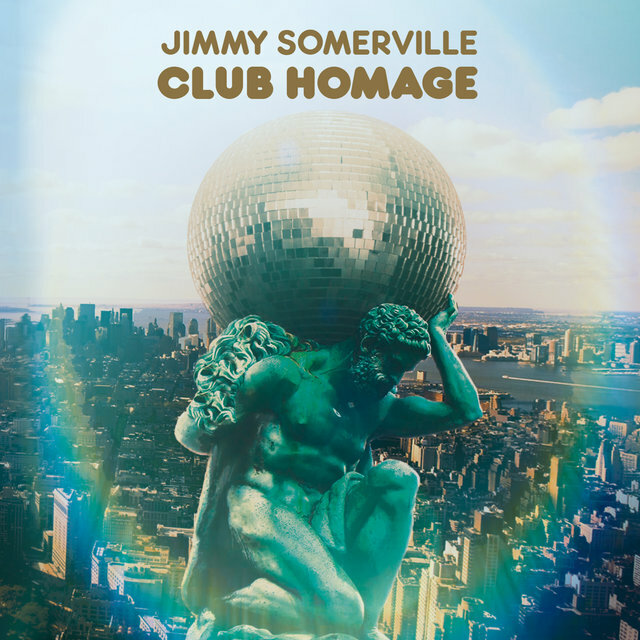 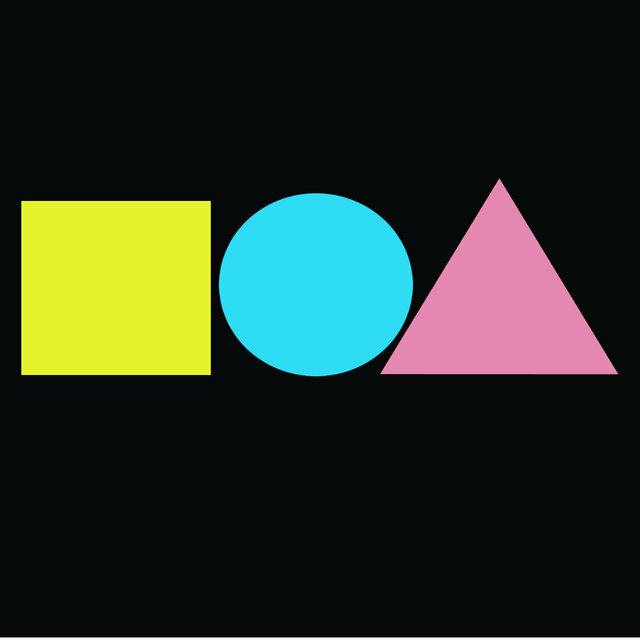 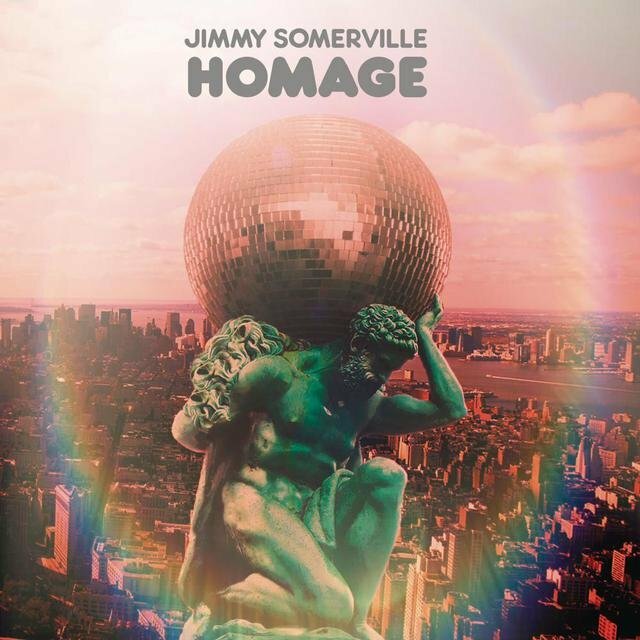 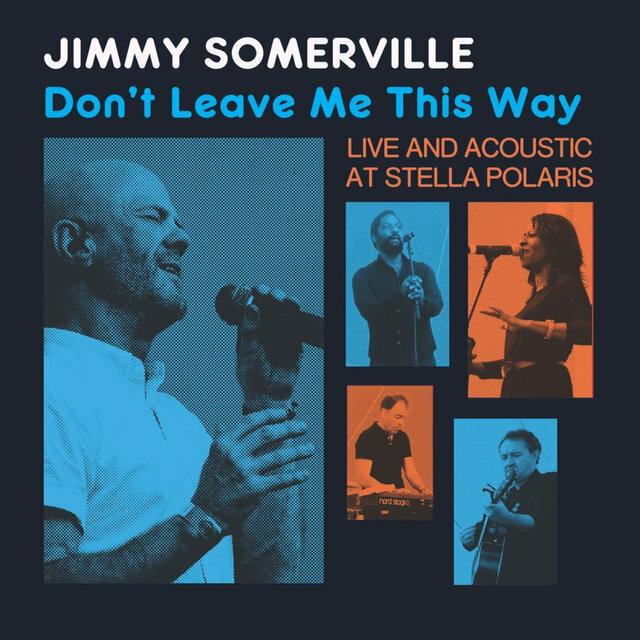 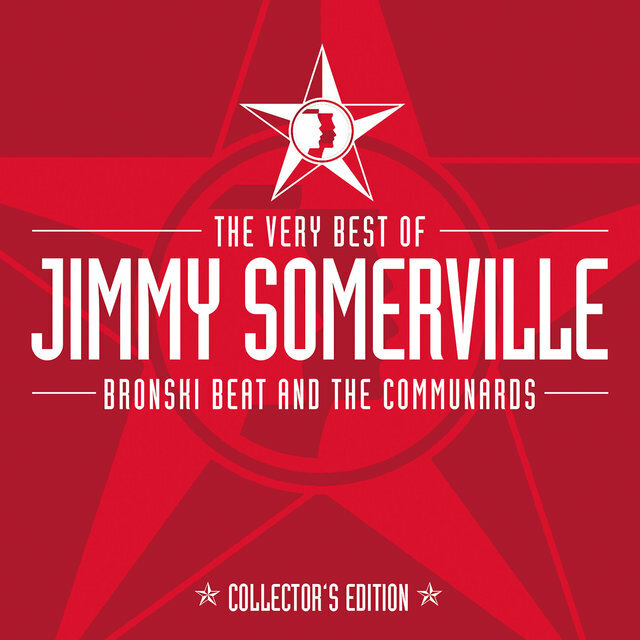 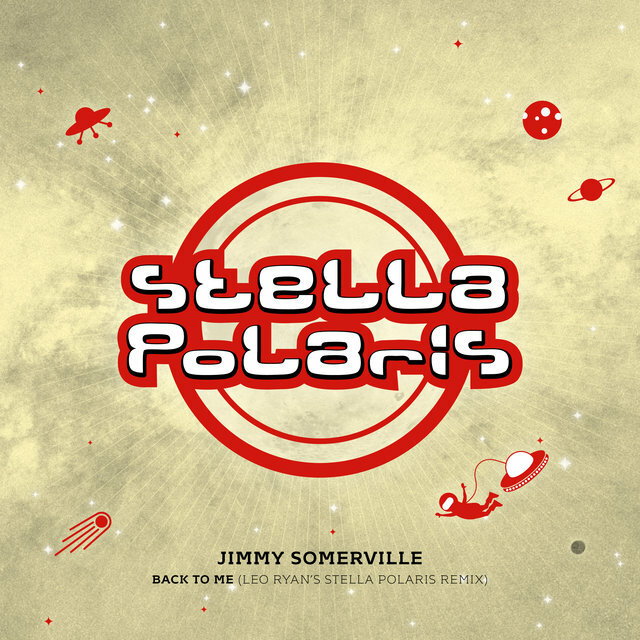 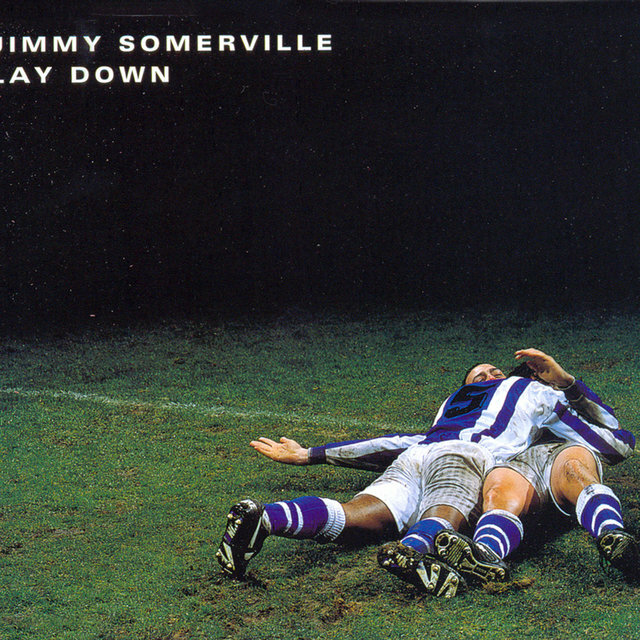 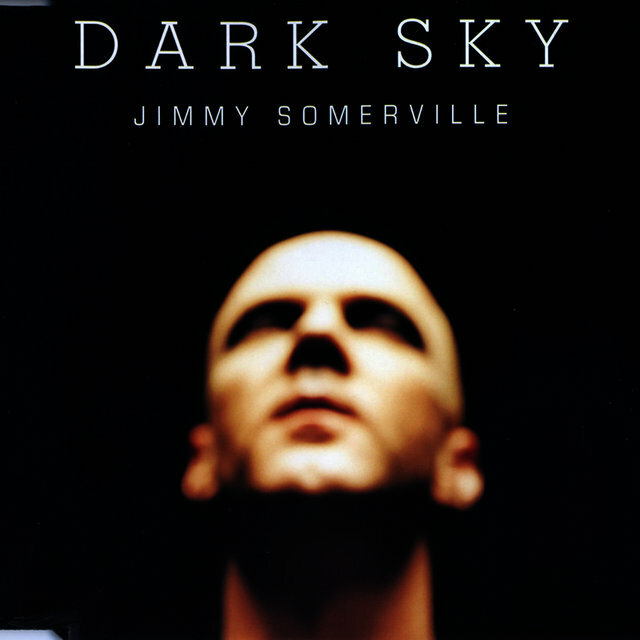 Singer Jimmy Somerville lent his soaring falsetto to two of the premier dance-pop outfits of the '80s, Bronski Beat and the Communards, before embarking on a solo career. 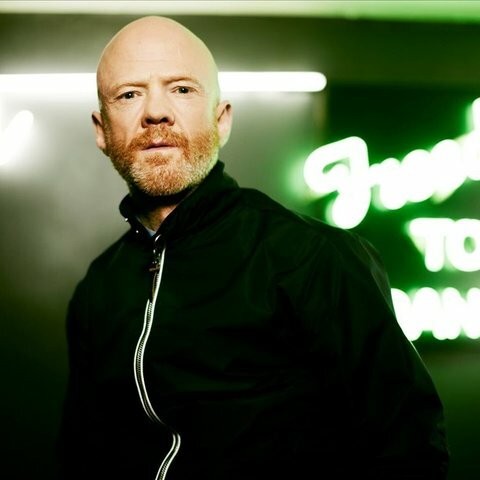 Born in Glasgow, Scotland on June 22, 1961, he co-founded Bronski Beat in 1984; from the band's debut single "Smalltown Boy" onward, Somerville's songs dealt openly with his own homosexuality, a recurring theme that met with surprisingly little commercial resistance, as both the record and its follow-up, "Why?," cracked the U.K. Top Ten. 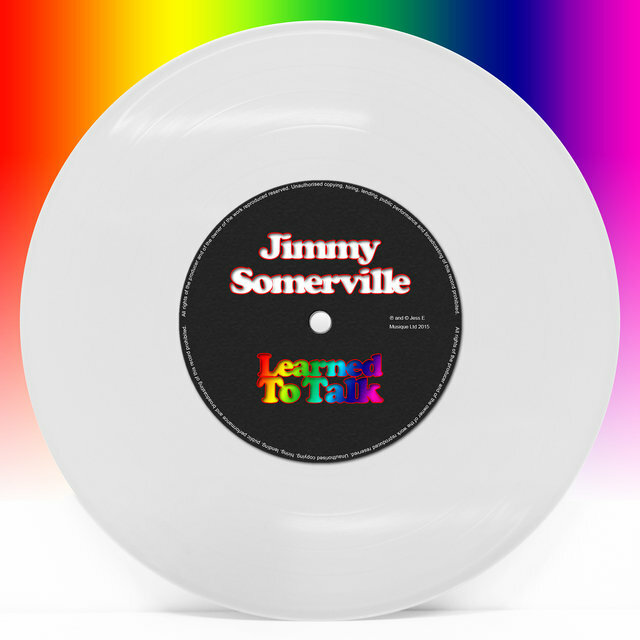 The much-acclaimed album Age of Consent preceded Bronski Beat's 1985 cover of Donna Summer's disco anthem "I Feel Love," but soon afterward, Somerville left the group to form the Communards, a duo that topped the British charts in 1986 with a rendition of another disco classic, Thelma Houston's "Don't Leave Me This Way." 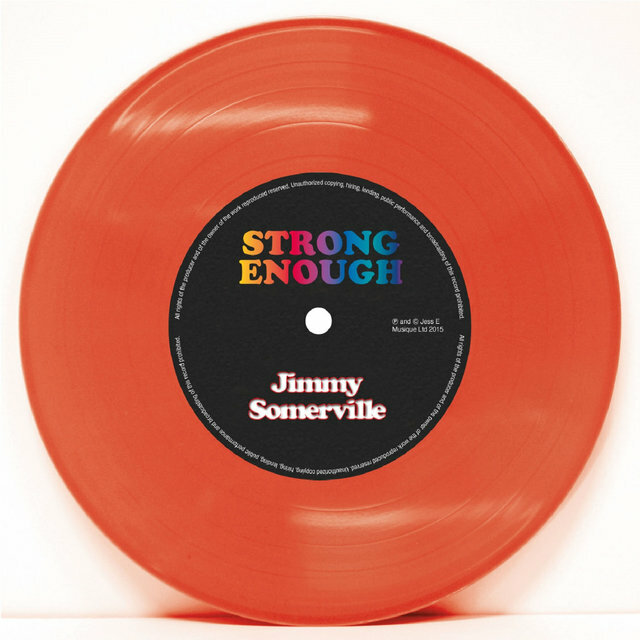 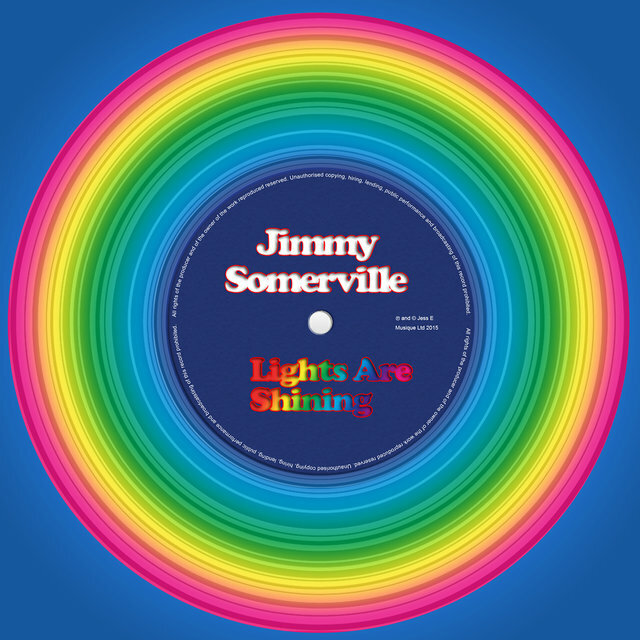 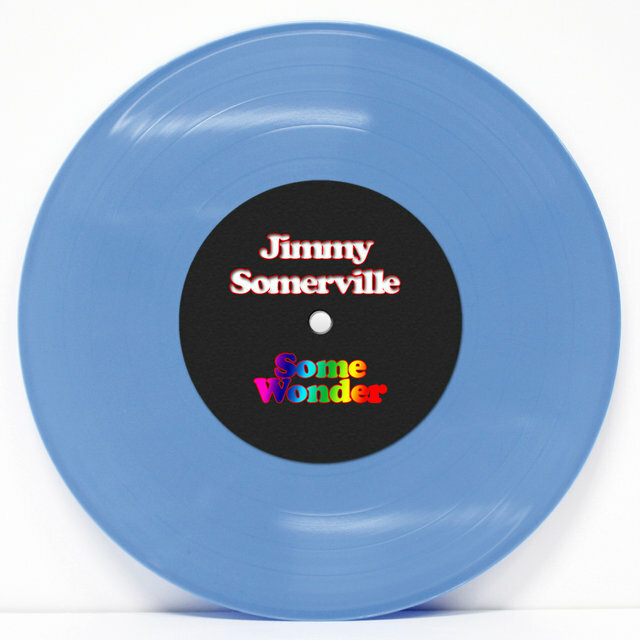 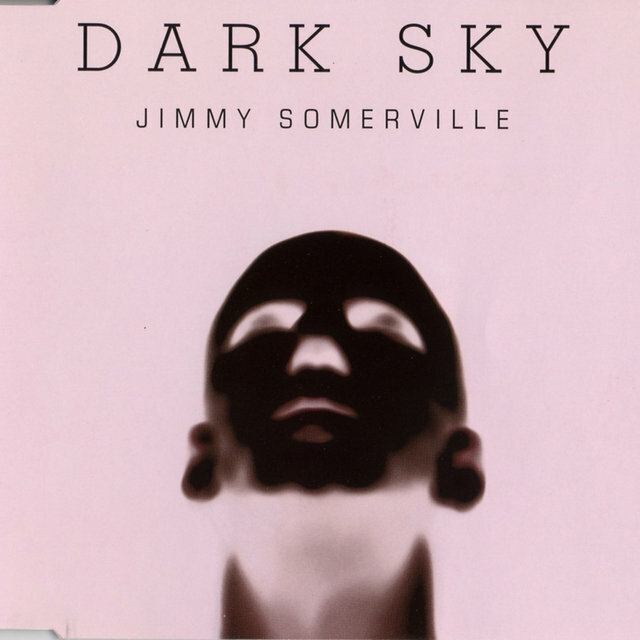 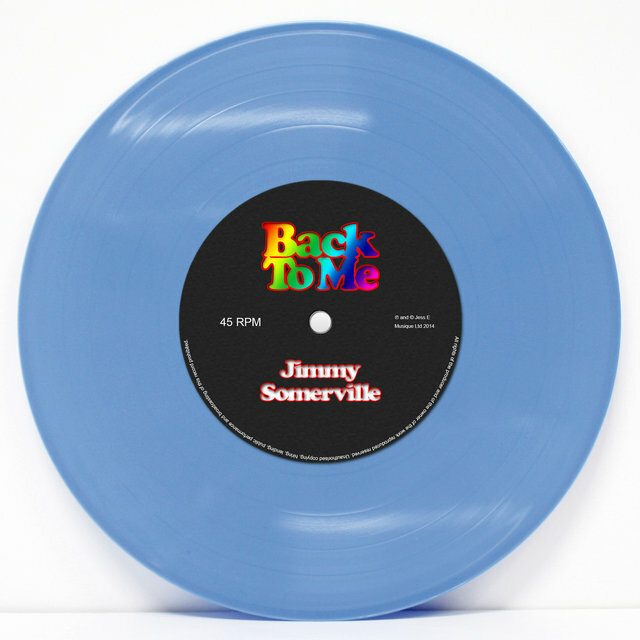 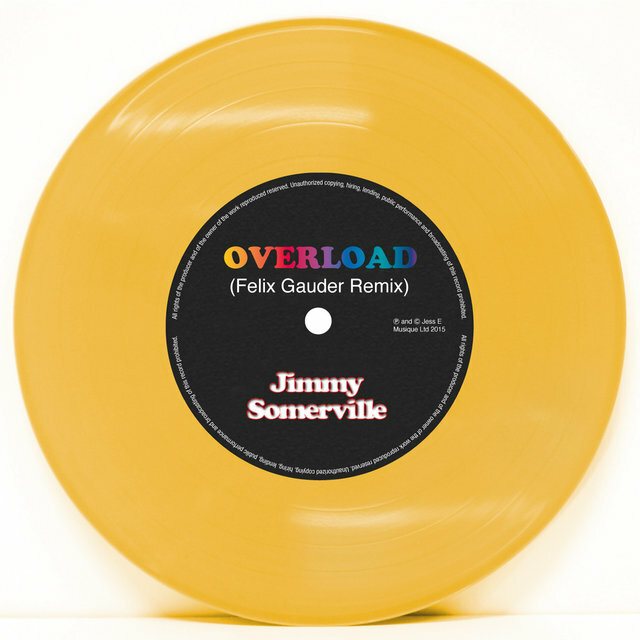 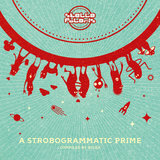 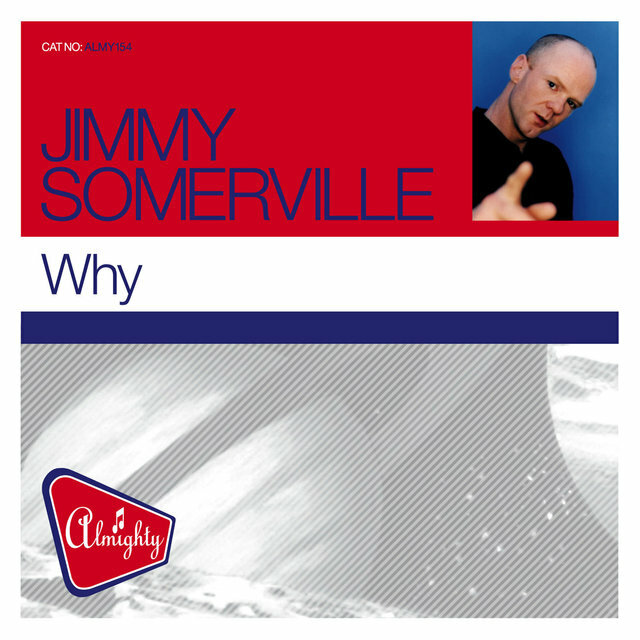 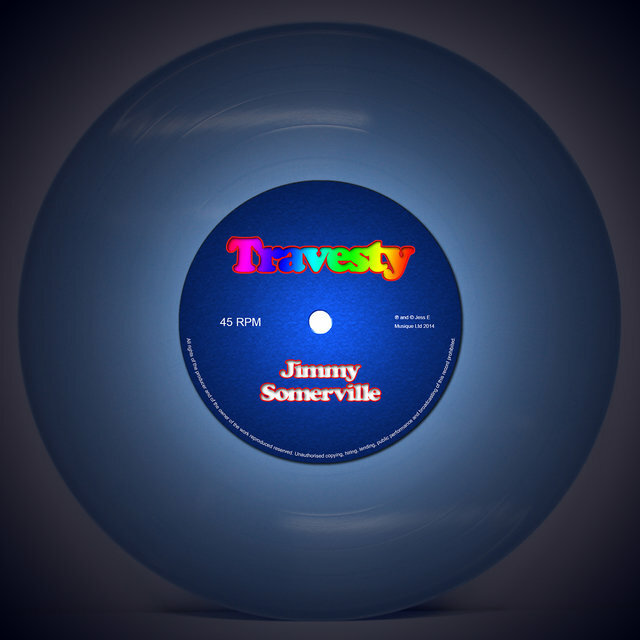 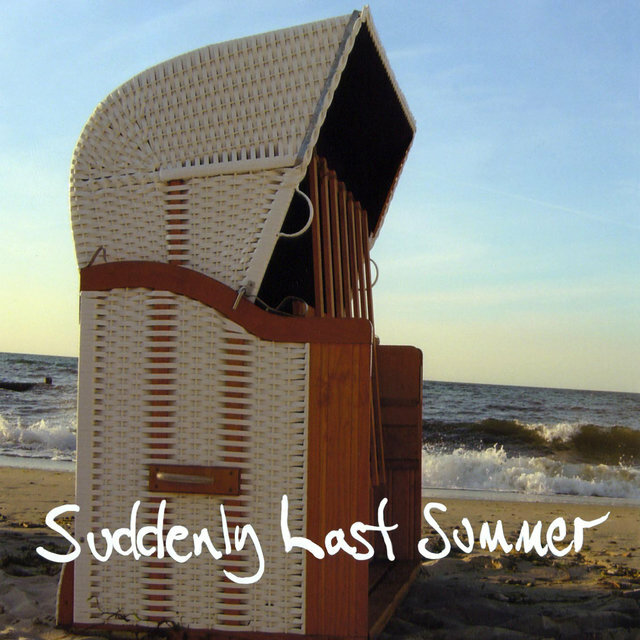 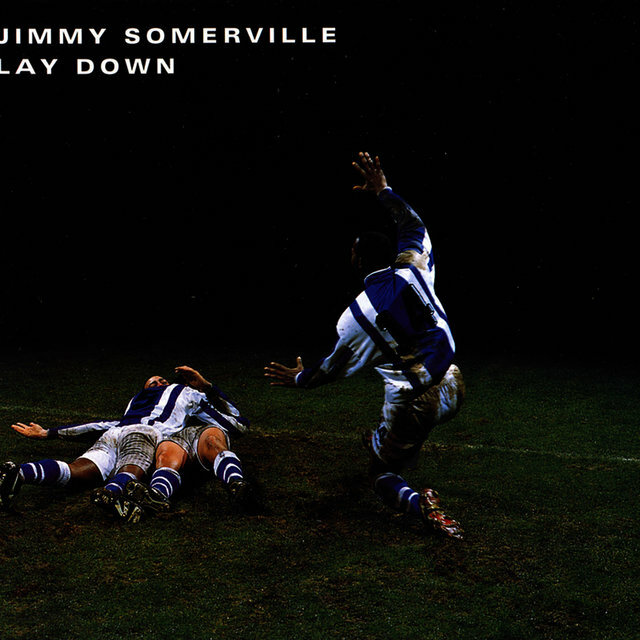 After just two successful LPs, however, Somerville opted to go solo in 1988, resurfacing the next year with a cover of Françoise Hardy's "Comment Te Dire Adieu"; the follow-up, a rendition of the Sylvester club perennial "You Make Me Feel (Mighty Real)," rocketed into the Top Five, and the LP Read My Lips was a Top 40 entry as well. 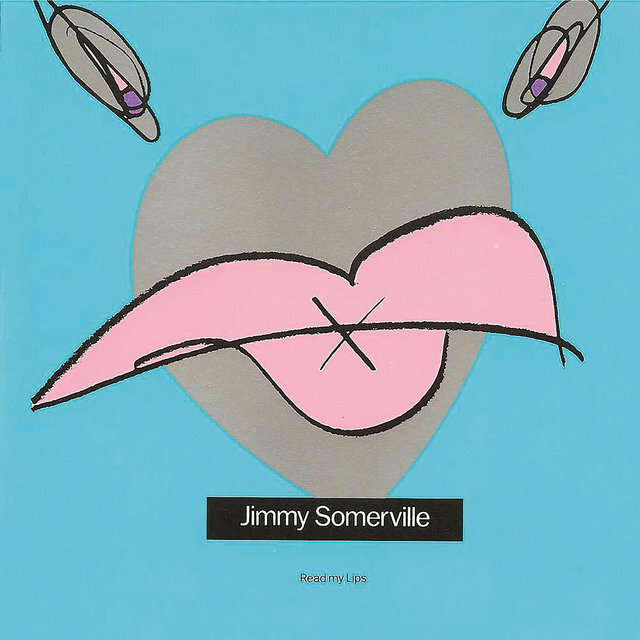 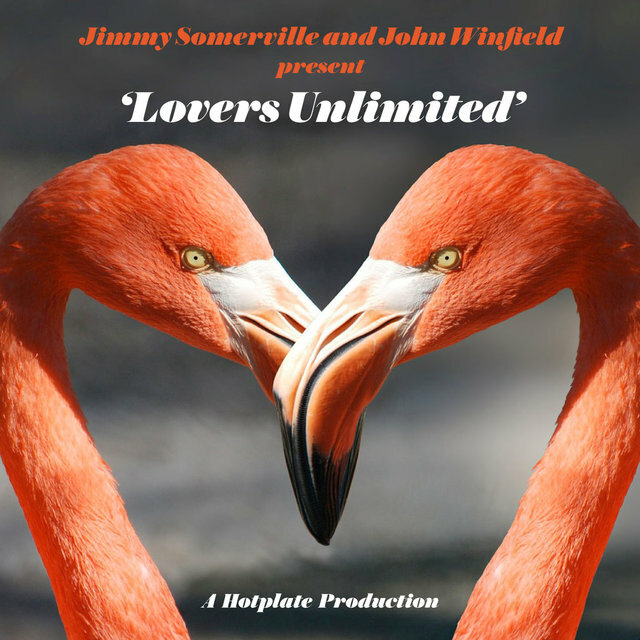 A reggae-fied rendition of the Bee Gees chestnut "To Love Somebody" was next, but in the wake of 1991's "Run from Love," Somerville was absent from recording for several years, finally returning in 1995 with the LP Dare to Love. 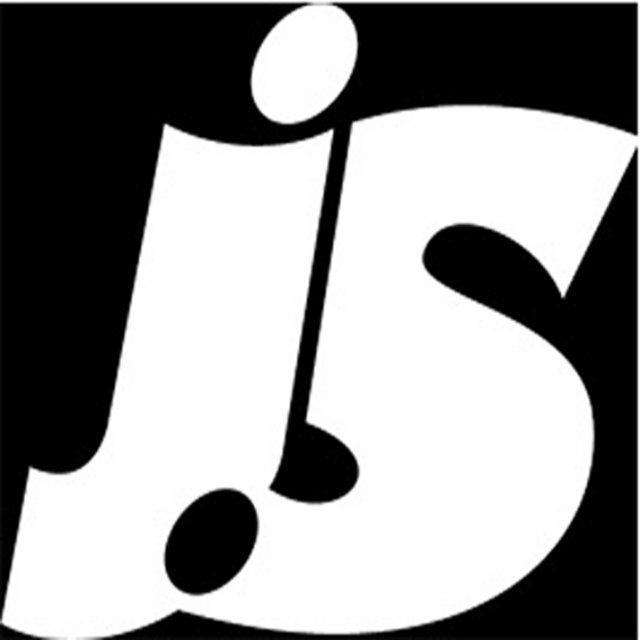 Manage the Damage followed in 1999 and Root Beer arrived a year later, with the dance-oriented Home Again released in 2004 on the Jinx label.